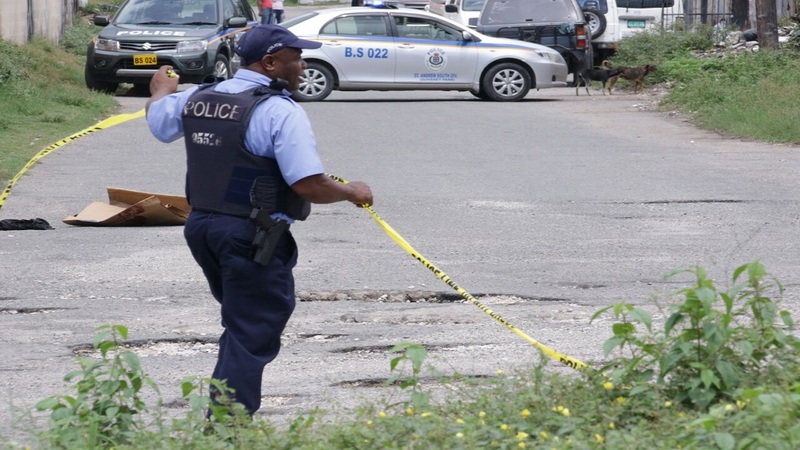 The police are calling on motorists to be vigilant during their travels, especially with the Yuletide season fast approaching and criminals stepping up their bids to steal vehicles from unsuspecting owners. 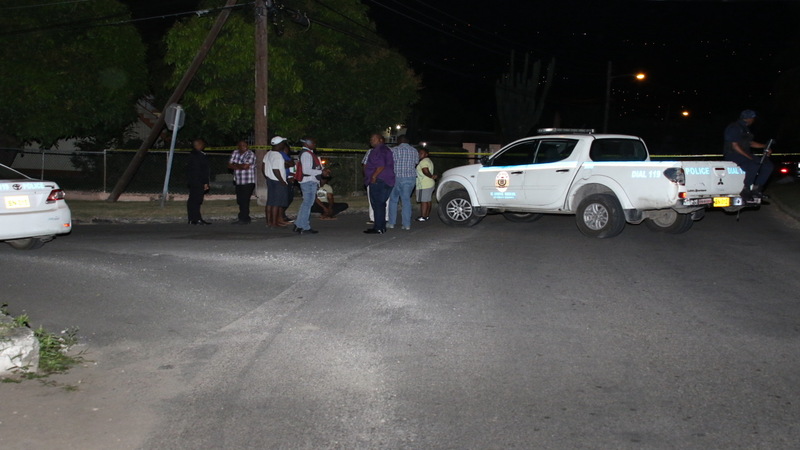 The calls come following an incident on Sunday when a knife-wielding criminal entered a vehicle and stabbed the owner several times before pushing the bleeding victim out onto the roadway and speeding off with the vehicle. 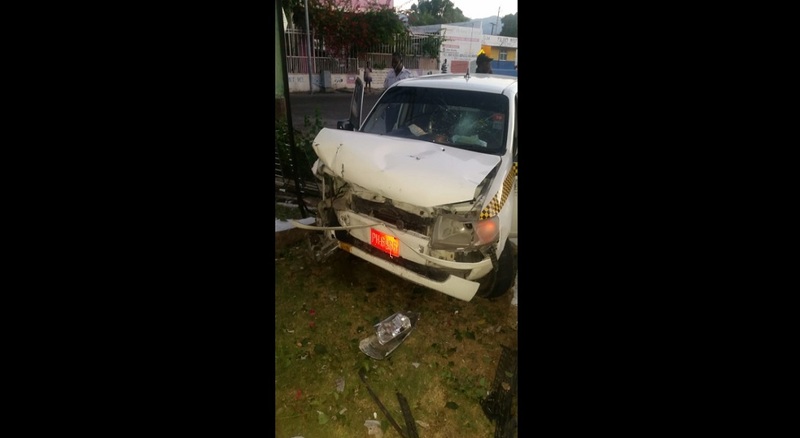 However, quick action from a team of police officers and KingAlarm security personnel resulted in the recovery of the vehicle and the nabbing of the suspect behind the violent hold-up and robbery. 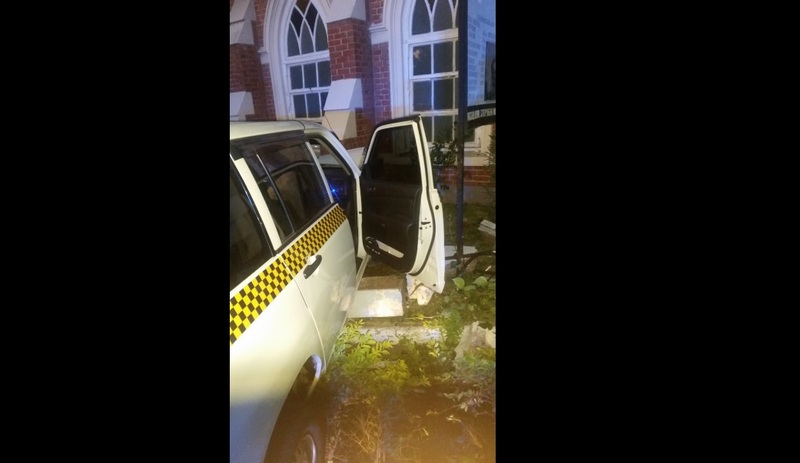 This was after he led police on a high-speed chase throughout sections of the Half-Way Tree area and ended up crashing the vehicle into the perimeter fencing of a prominent church in the St Andrew capital. 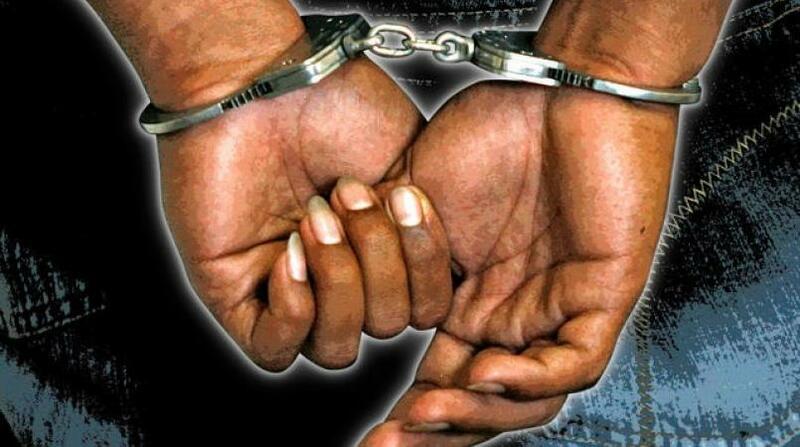 A tracking device allowed for the detection of the stolen vehicle after the robbery, and the security teams went into full gear to have him apprehended. Alongside the suspect, a knife wrapped in a piece of cloth was recovered from the vehicle.